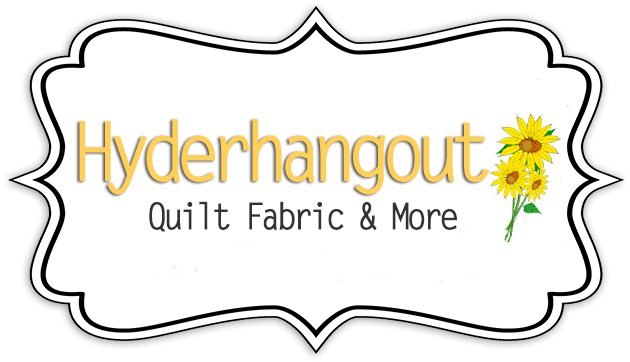 Get a free quilt pattern when you sign up. The current pattern is the Diamond Daze. Road to Tennessee quilt square. 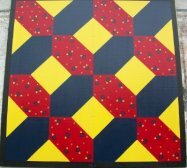 Jackie Cory, a local artist residing in Cleveland, TN, painted this squareto go on the side of our shop building.